and the Great Smoky Mountain National Park. 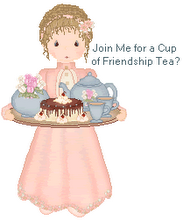 So, for my 62nd birthday celebration, they planned a two-night trip. and to the fun Hatfield and McCoy Dinner Show. These two really know how to plan a birthday celebration! Great celebration! Is it my imagination, or is AJ getting taller? Great birthday trip. I also think AJ has gotten taller. I noticed it right away on viewing the pictures. Growing into a very handsome young man. Tell him I said hello. Your St. Patrick day tables are so pretty. I set a green and white table for Sunday dinner and forgot to take pictures. 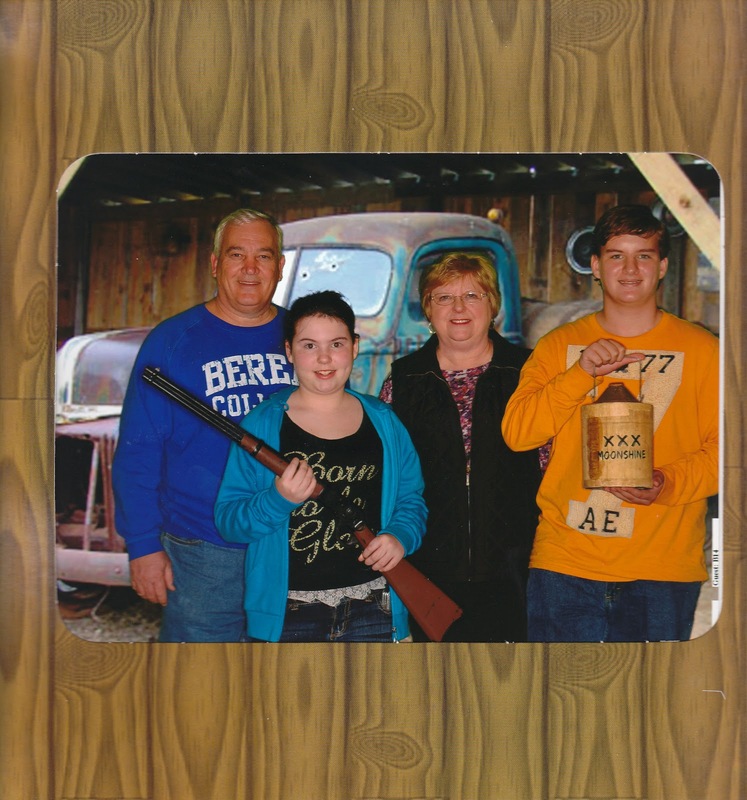 Looks like the family had a great time in Pigeon Forge. If that's AJ dangling from the bungee cord, he's very adventuresome! What a great celebration! And I cannot believe how fast these kiddos are growing up!!! Oh wow, what a fun birthday celebration! I would have drawn the line with the bungie jumping too! It's so special that you have such inventive and pleasant young people in your life! What a fun celebration and I am sure the "kids" enjoyed it immensely. Though I love zip lining, I do believe I would be the one taking photos too.